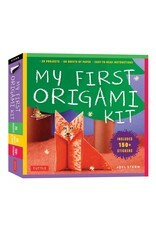 My First Origami Kit is the perfect introduction to the joys of origami for kids of all ages. 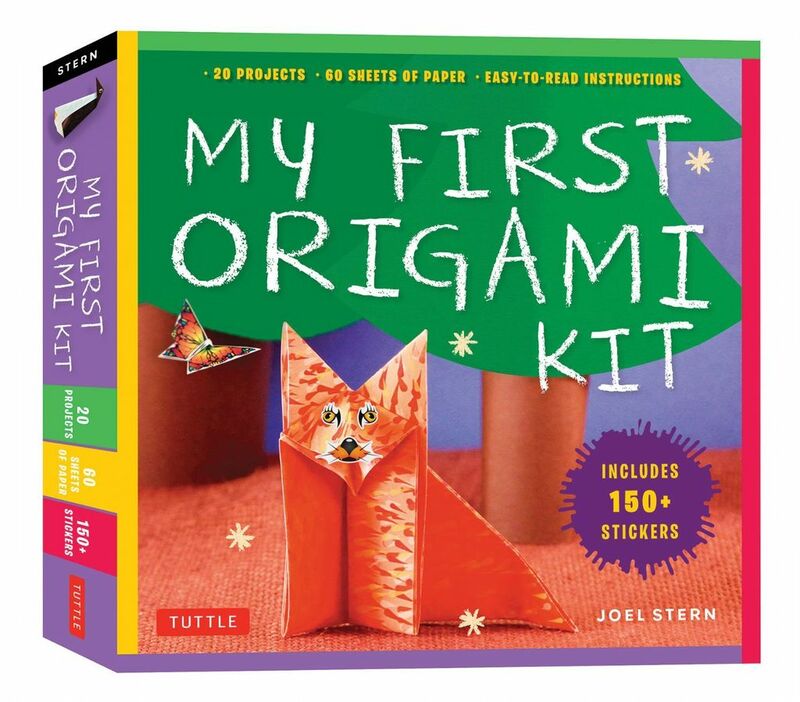 Featuring sheets of stickers along with folding paper, this kit is sure to keep them engaged and happy for hours! Included are whimsical origami penguins, foxes, pigs, airplanes, a cute teddy bear that "talks" when you open and close its arms, and more! All of the 60 sheets of folding papers are colorfully decorated on both sides with a different design for each of the 20 projects!